Regardless of whether it is a natural disaster or a man-made emergency, the best time to plan for an emergency is before it happens. 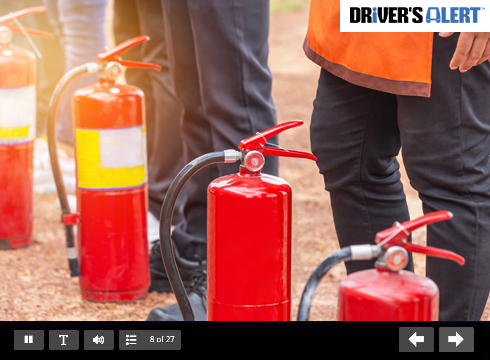 This course highlights the importance of planning ahead for emergencies – including fires – and the need to plan evacuation routes and follow evacuation procedures. Participants will learn how to distinguish between different types of fires, how fire suppression and fire extinguishers work, and how to stay safe by making the right decision about when to fight a fire and when to evacuate.